These Boulder loops also connect perfectly to a lot of wonderful scenery, outdoor activities, and other drives found here at Colorado Brewery Days (see Peaks to Peak, Rocky Mountain National Park, and Longmont). 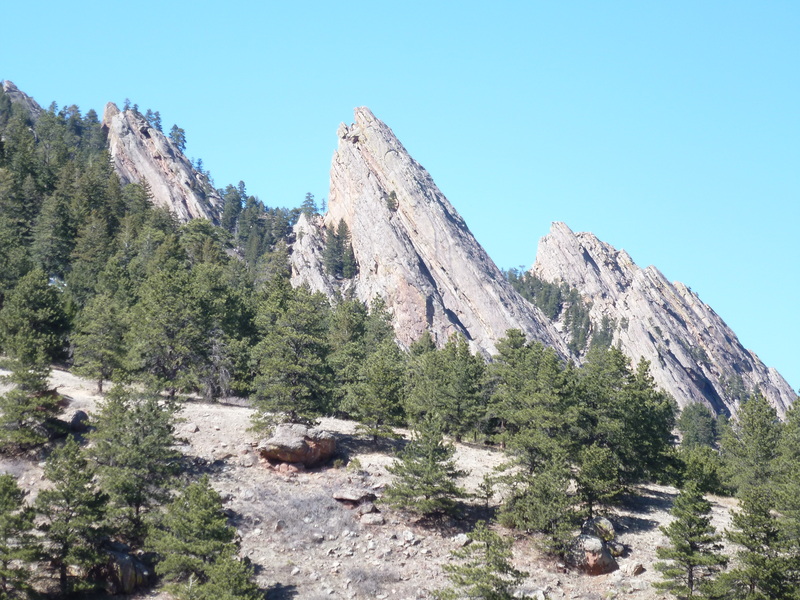 In Boulder, don’t miss the pedestrian-only Pearl Street, hiking portions of the Mesa Trail, driving Boulder Canyon to Nederland, or enjoying a stroll in Chautauqua park. You might also notice that neither of the Boulder loops connect to Avery Brewing. Don’t let this raise any suspicion, we absolutely love Avery, particularly the taproom-only, specialty brews that are regularly introduced on the premises. Avery also supports sour beer with their dedicated festival in June. Avery is just big. Their tap menu is big; the ABV in much of the beer is big; and their following is big, (their new site in Longmont will make for a much more enjoyable tasting experience to be sure). With all this in mind, Avery can easily be connected to either Boulder loop, or left for a dedicated afternoon to really give their menu the exploration it deserves.